Engraved dog tag by K9. 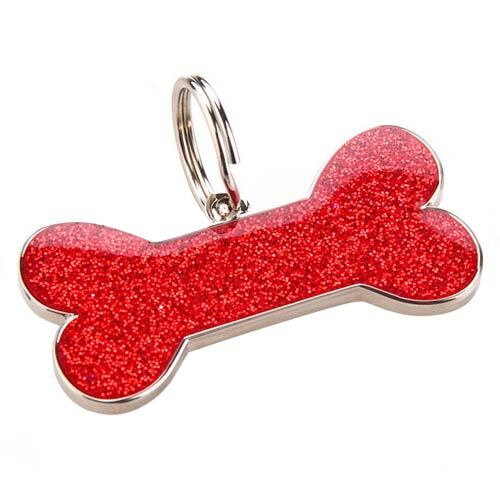 Stand out from the crowd in this enamelled bone shaped dog ID tag in glittery red. 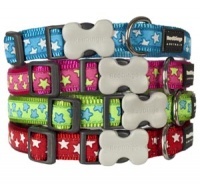 I have all colours for my beautiful westie's collar. Pretty colours, perfect shape plus the glitter makes it look great. Engraving is also very nice plus a quick delivety all the way to Germany. I am really sorry to hear this. Please email us with your order number if you would like us to look into this. Thank you. Lovely item, very well inscribed with name and phone no. 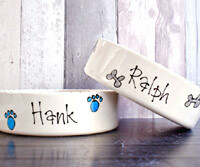 for my new puppy! Lovely item, just what I wanted for my 7 month puppy. Very attractive. Quick delivery.